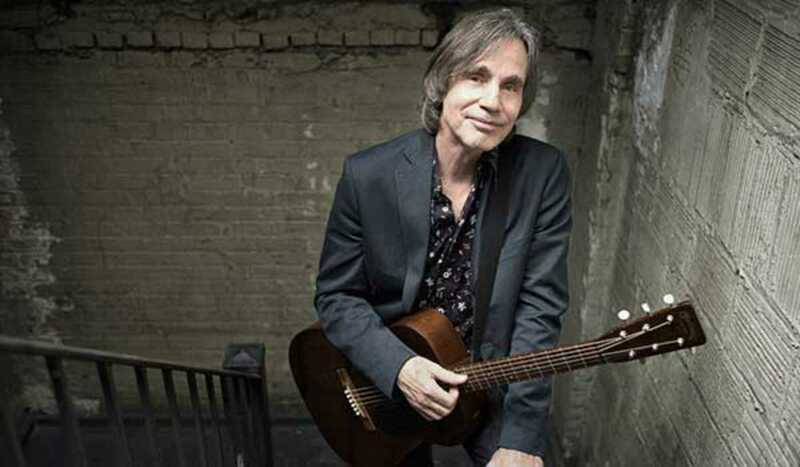 On Wednesday, June 3rd, 66-year-old Southern Californian singer-songwriter Jackson Browne will be soothing Barcelona with his soul stirring blend of warm and fuzzy country-folk rock. He and his band will be showcasing new material from his most recent album, Standing in the Breach, which explores politics, love, hope and the uncertainties of modern life. This is Browne’s fourteenth studio album and has been touted as his most unfeigned and intimate to date. And with a career that spans back to the early ‘70s and a long list of hits that include songs such as “For Everyman,” “Before the Deluge” and “Running on Empty” to draw on, this is a show that’s certain to please fans both new and old. The BARTS stage will be playing host as part of the Guitar Festival BCN.